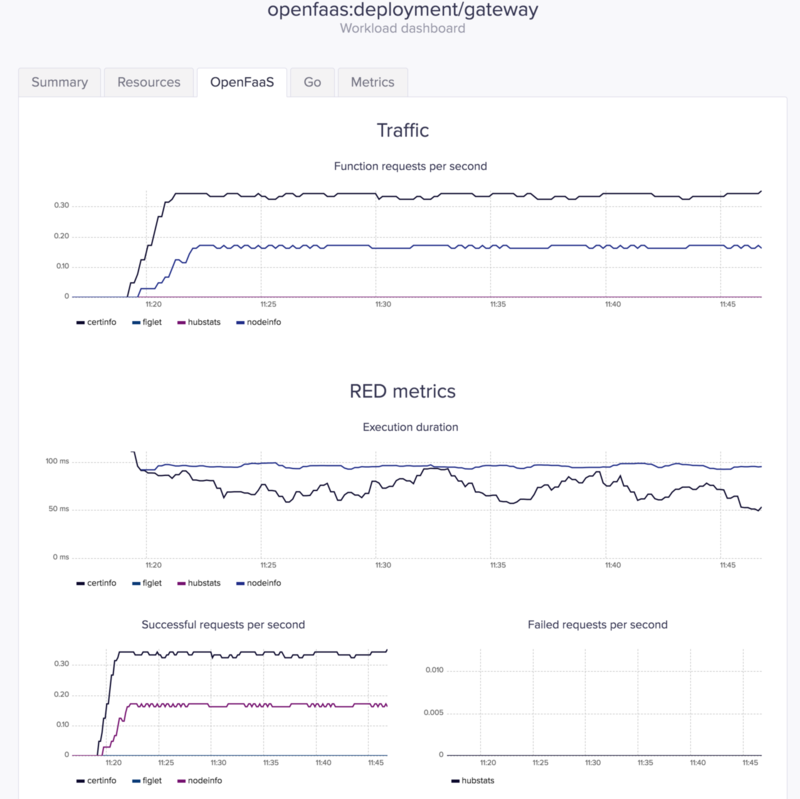 If you are familiar with or use OpenFaaS, you might be happy to learn about the new Kubernetes Operator. Read on for a brief tutorial. 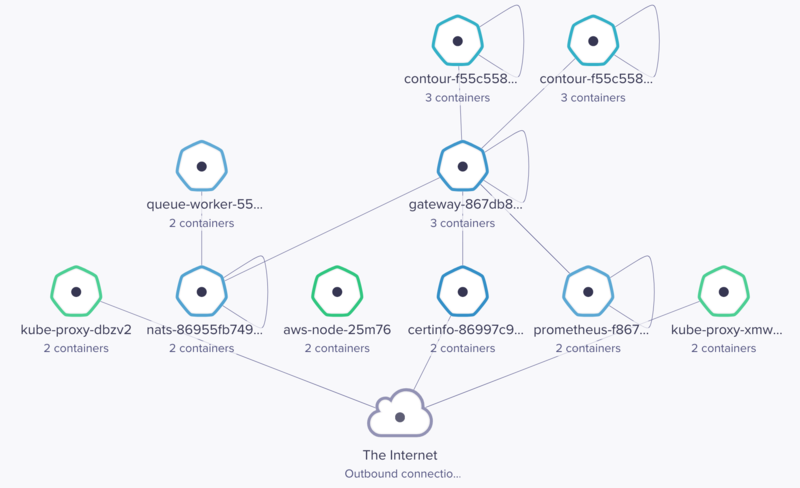 The OpenFaaS Operator can be run with OpenFaaS on any Kubernetes service, and in this post I will show you step-by-step instructions on how to deploy to Amazon's managed Kubernetes service (EKS). In order to create an EKS cluster, you can use eksctl. eksctl is an open source command-line utility made by Weaveworks in collaboration with Amazon. Tt's written in Go and is based on EKS CloudFormation templates. Since certinfo requires the my-keyand my-token secrets, the Operator will not be able to create a deployment but will keep retrying. Monitor your AWS ELB service by configuring Weave Cloud to work with CloudWatch. 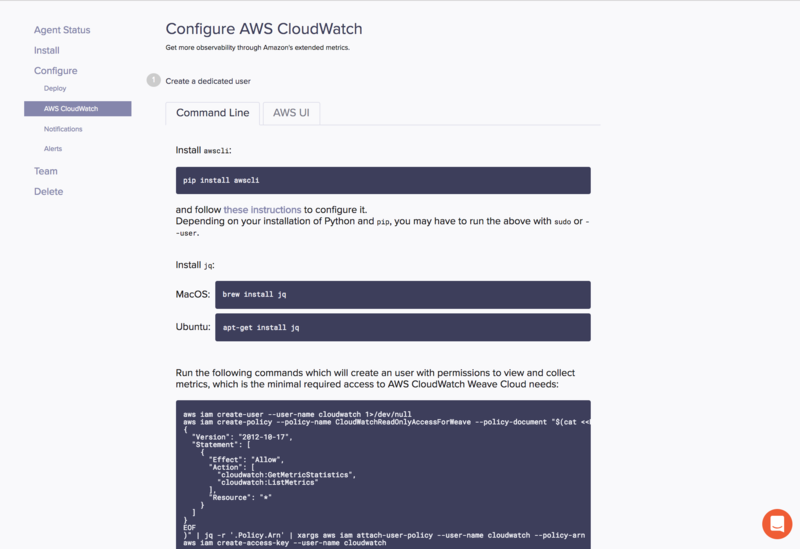 After logging into Weave Cloud, select the settings icon from the main menu and choose "AWS CloudWatch" beneath configure. Follow the instructions in the screens provided. You have two choices, you can use the AWS GUI or you can configure it with the AWSCLI. 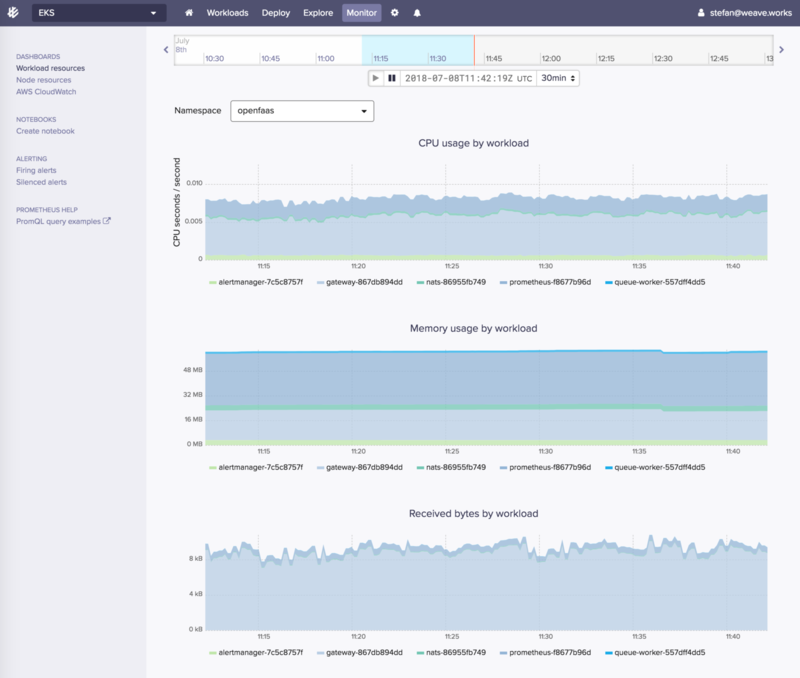 The OpenFaaS Operator offers more options for managing functions on top of Kubernetes. 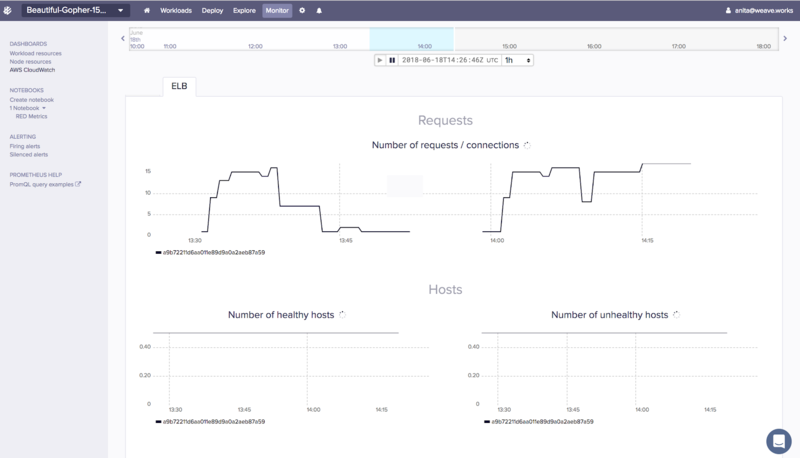 Besides the faas-cli and the OpenFaaS UI, you can now use kubectl, Helm charts and Weave Flux to build your continuous deployment pipelines. 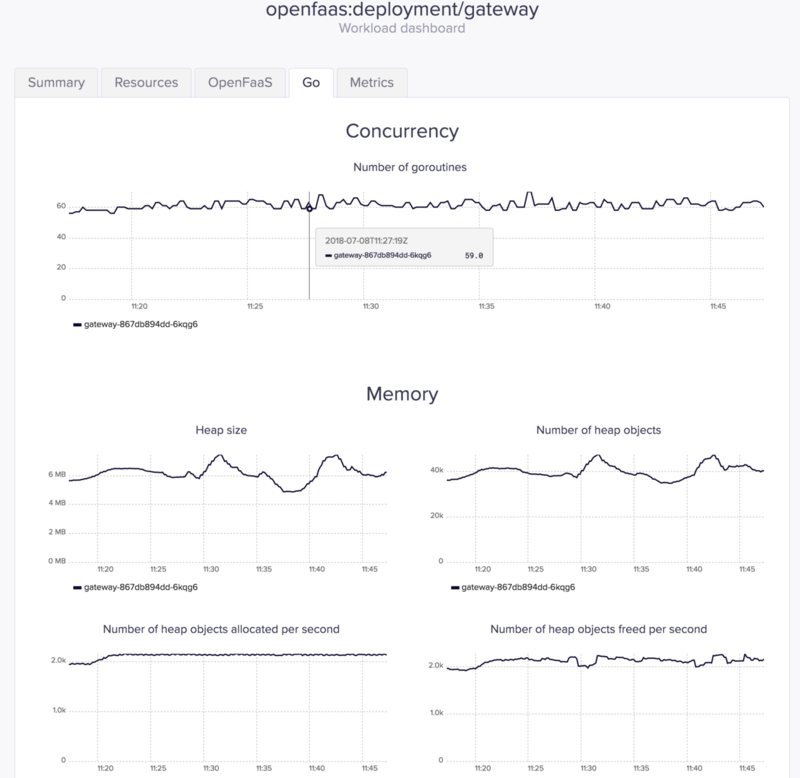 Running OpenFaaS on EKS and Weave Cloud gives you a production-ready function-as-a-service platform with built-in continuous deployment, monitoring and alerting. If you have questions about the operator, please join the #kubernetes channel on OpenFaaS Slack.